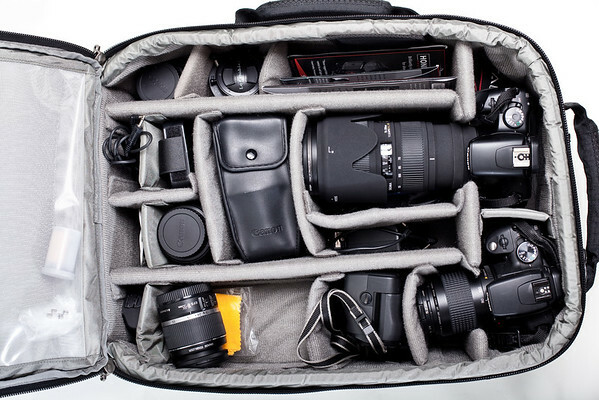 Do you know someone who has all the latest DSLR gear but has no idea how to use it? 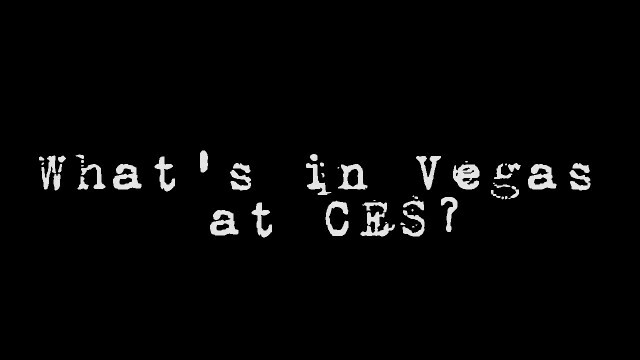 Check out the above video as it pokes a little fun of those DSLR users. 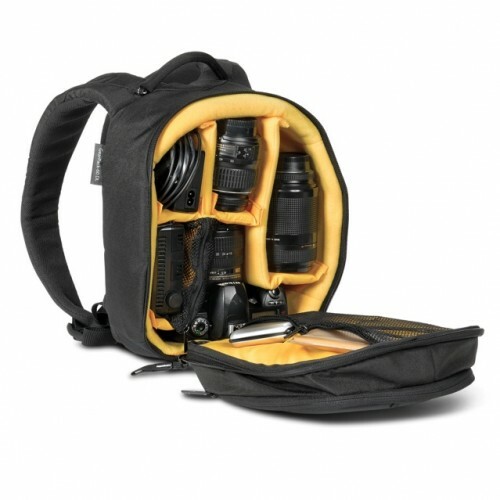 Kata has several new D-Light camera bags geared toward the hobbyist/enthusiast user. You can find Kata bags here at B&H Photo. 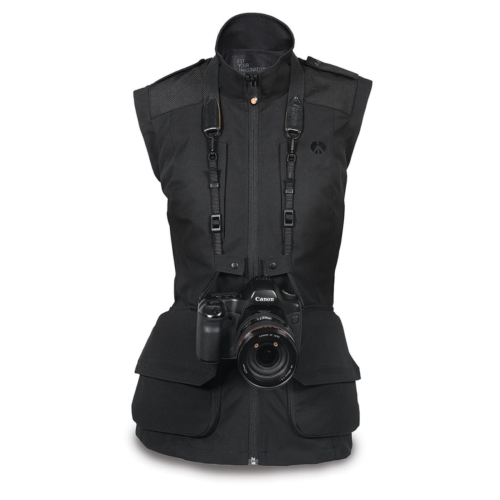 Manfrotto recently introduced a new line of pro photo apparel for women. The Lino Apparel Collection includes four items that are specially designed for the female shape: Pro Field Jacket, Pro Photo Vest, Pro Soft Shell Jacket and Pro Air Jacket. Also included in the new line is a unisex wind and waterproof poncho. Check availability at B&H Photo. Can you believe January 2011 is gone? Where did it go so fast? 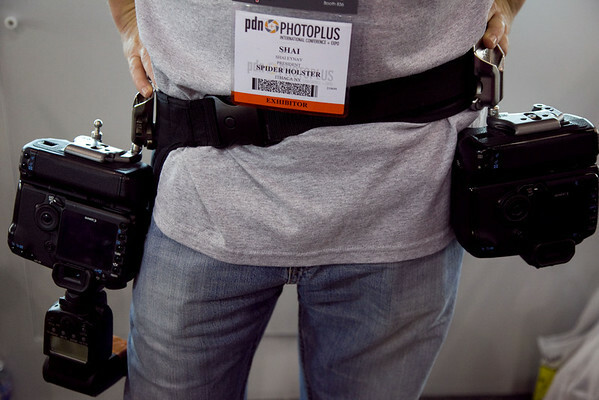 The Spider Holster is a unique, new holster belt for a photographer. It allows them to mount their cameras safely and securely while enabling quick access should the need arise for it. 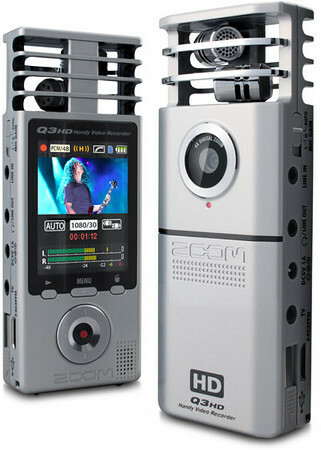 It is great for wedding photographers, sports shooters, photojournalists, event shooters that carry a backup body amongst others. While I was at first skeptical, a hands-on demo quickly disproved my initial reservations. How Much Does Your Gear Matter? How many of you out there can honestly say that your camera does more work than you do? With PhotoPlus Expo close approaching here in New York City and vendors prepping with meetings with all of us, it may be worthwhile to check out the education lectures and information sessions being offered. Of course, some cameras are more capable than others so there may very well be two sides of this fence that are well defended.